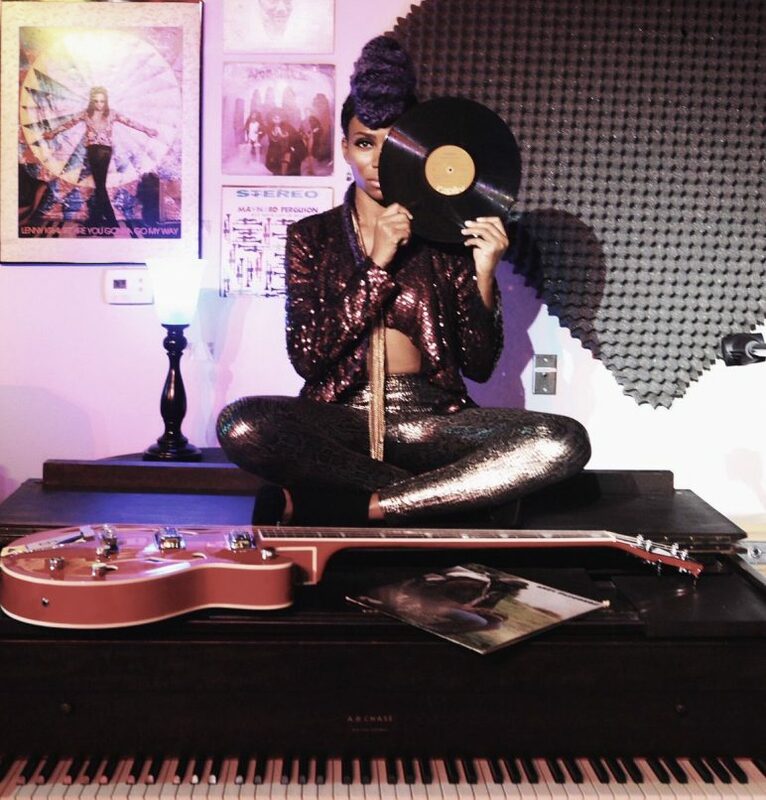 In a music industry dominated by men, talented female musicians playing instruments are a breath of fresh air. 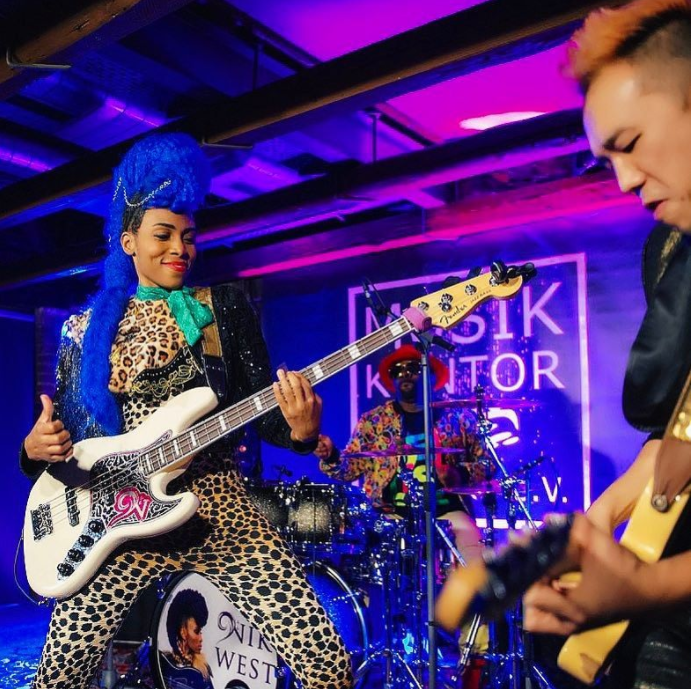 One such example is Nik West, an electric bassist and singer, who once played with legendary music icon Prince. Ahead of West’s performance at the Singapore International Jazz Festival — which kicks off tomorrow — we caught up with the 28-year-old bassist about her musical influences, what it was like meeting Prince for the first time, and his one piece of advice that has stuck with her till this day. Lifestyle Asia (LSA): You’re slated to perform at SingJazz this weekend. Who are you most looking forward to watching? Nik West (NW): Esperanza Spalding is just one of the few people that inspires me on the bass. We met in 2009, when she was just becoming famous. We just hit it off and became really good friends. I haven’t seen her in years, so it would be really good to finally be reunited. LSA: What can we expect from your set at SingJazz? NW: A lot of funk and energy. I also love to get the audience involved, making sure they have a lot of fun. I was given a bunch of DVDs from Prince, which feature recordings of his videos from back in the day. I’ve been watching them a lot and getting inspired. 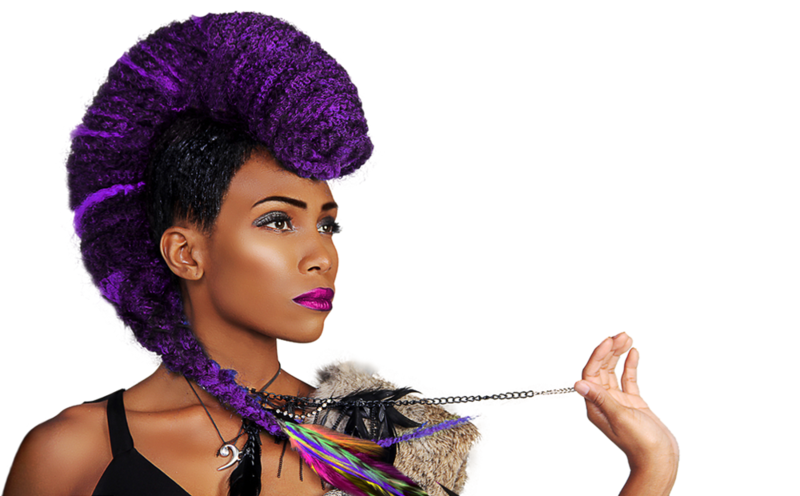 So a lot of what I do, and how I play and perform, is inspired by Prince’s performances. It’s definitely going to be a memorable experience for those who have not seen Prince live. LSA: You worked very closely with Prince, how were you introduced? NW: He saw me on YouTube. He was trying to get in contact with me for a year, but no one had my number. One day during rehearsal, Prince asked, “Does anybody know how to contact Nik West?” His drummer John Blackwell did. That night, Prince called me, and asked me to jam with him the next day. I was terrified; I was so afraid that I didn’t even want to go. At that point of time, I felt like it would be a once in a lifetime experience — and I just didn’t think that I was good enough yet. I thought, “I need to practise more, I’m not ready for Prince yet!” I was afraid, but once I got in the studio, he made me feel very comfortable. LSA: What was it like working with the legend? NW: Prince was a genius. He taught me to do things that were unique. He just wanted me to be myself, instead of being like anyone else. He said, “Get inspired by other people, but do your own thing. Be yourself.” So that was the one thing I’ve learnt from working with him. He just inspired me to be myself. He gave me permission to be my crazy self. 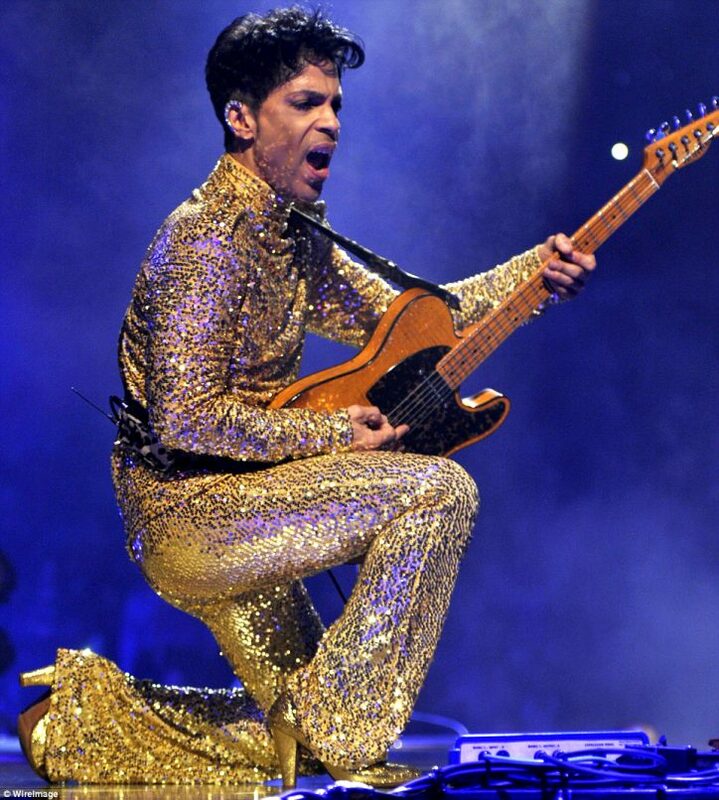 Prince was known for his high-energy performances and eclectic outfits. LSA: What was one piece of advice he gave you, that you still remember today? NW: Prince had such a good heart. He was always donating and giving back to society. He told me, “When you have something, make sure you give back. And when you learn something, make sure you teach it to other people.” I learnt a lot of that from him. LSA: Who are your other musical influences? NW: David Bowie, Larry Graham, Tina Turner. Definitely Sting and Paul McCartney. When I was first noticed by my record label, they said, “Oh my god, a woman playing the bass and fronting the band, that’s never really happened before in the pop world.” No one’s ever really become popular for that except for Paul McCartney and Sting. And I said, “Since it’s been done, it can be done again.” So I’d say these two musicians are my main musical influences. LSA: What are you currently listening to right now? NW: It’s very strange because even though I’m a musician, I don’t really listen to music. I have been really enjoying a lot of the stuff that Bruno Mars is coming up with, though. It’s really youthful but old school at the same time, so that’s really unique. Esperanza Spalding’s album, Emily’s D+Evolution, too. It’s fusion and avant-garde, but still listenable for the average person — I really love her music. And I’m not only saying this because we are friends. LSA: What are your future plans? NW: I would love to collaborate with the two musicians I’ve mentioned, Paul McCartney and Sting. It would be amazing for me. I would also want to have a women empowerment movement for female bassists. It would be great to get people like Esperanza Spalding, Tal Wilkenfeld, myself, and a whole bunch of very brilliant female bass players out there to do something together. There are so many talented female bassists and guitarists out there now, and I’m hopeful for the future. Catch Nik West live at Sing Jazz 2017, taking place from 31 March to 2 April. Click here for more information.